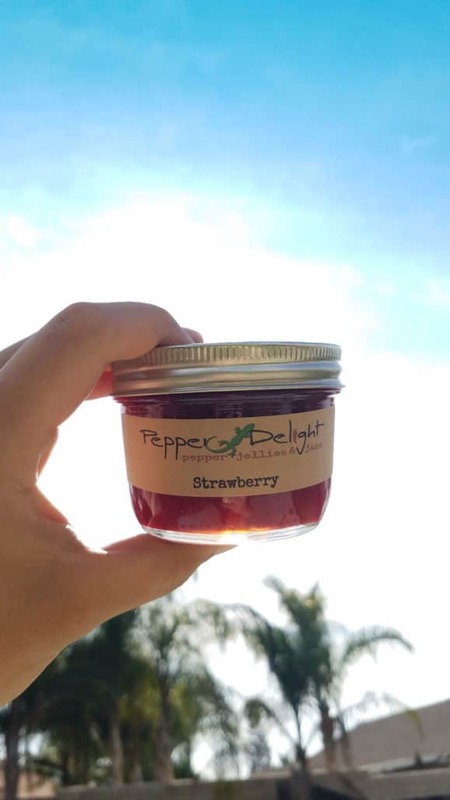 Our mission is to produce the best pepper jams and jellies imaginable. To accomplish this, we never use artificial colors, flavors, preservatives, corn syrup or corn sweeteners. We make our products in small batches with lots of love. Many years ago we lived in a house with a beautiful plum tree. The tree produced so many plums, we couldn’t eat them fast enough. We shared them with the whole neighborhood, family and friends. So I decided to teach myself how to make jam. Our pantry quickly filled with this incredible jam. From there I started experimenting by adding peppers for a spicy effect, and that planted the seed which has grown into Pepper Delight. 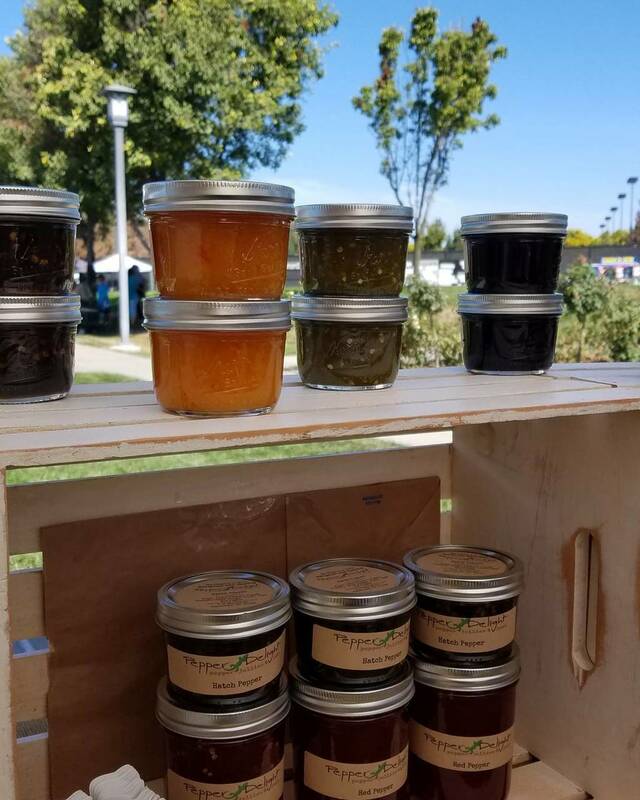 We now offer 13 varieties of jams and jellies with varying degrees of heat.